Irsay: 2 Super Bowls Expected from Luck? At least two Super Bowls are expected from Andrew Luck, Colts owner Jim Irsay has publicly said this week. According to the Indianapolis Star Newspaper, the owner has emphatically “doubled down” on his previous crystal ball glazing which predicted more Super Bowls in the next decade or so than the Colts won in the famous Peyton Manning era. This might just be a NFL club owner blowing his own trumpet but it could be that Irsay might just be in for a rude rather awakening. 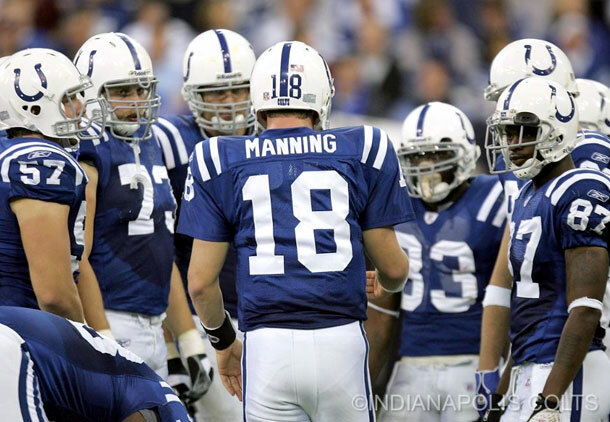 The AFC South just got twice as good as it was during the beginning of the Luck era. Andrew Luck has not even thrown a football since January due to his shoulder surgery with the skill-position players all around him still needing a significant upgrade. However, just this off season, the defense has started to move in the right direction for the first time in many years. Around the Colts, the Texans boast a potential No. 1 defense that will be intact for at least a few more years. Marcus Mariota and the thumping Titans running game just seems to be taking off right now, with most of the team’s core players still being under the age of 28. The Jaguars again layered all-star free agent atop all-star free agent this off-season. Even if coaches and owners will differ on the psychology of the situation is does seem like a rather ridiculous burden to place on someone’s shoulders. In particular for the player who followed Manning and is now recovering from a serious shoulder surgery. This is a certainly an NFL team with a potentially great young quarterback which just needs to solve many other issues before they can start talking about multiple Lombardi trophies. On the upside, they seem to have no shortage of confidence.